A guided scenic whitewater trip skirting the boundaries of Denali National Park down the glacier-fed Nenana River. This offers an excellent opportunity to experience wildlife in its natural environment and to travel the Great North Land as our early settlers traveled. Lunch served right on the river. 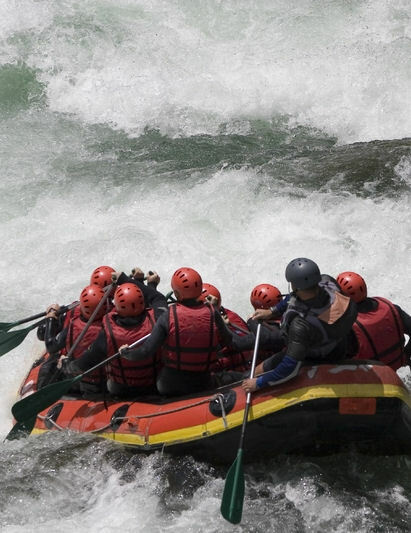 This trip operates from June 5th to August 15th weather and river conditions permitting.